Comfortable beds, location is fantastic. Accidently went to wrong hotel though. I loved the property ! It’s conveniently located to everything I needed! Close to everything. Off the highway so it is quite. Very pleasant staff person at the front desk on check-in. Beautiful restored 110 year old hotel in the heart of downtown Franklin. Staff have been excellent. Couldn’t ask for anything more. I attended a conference at this location. Conference rooms were laid out well. Staff was friendly and helpful. Food was really good. 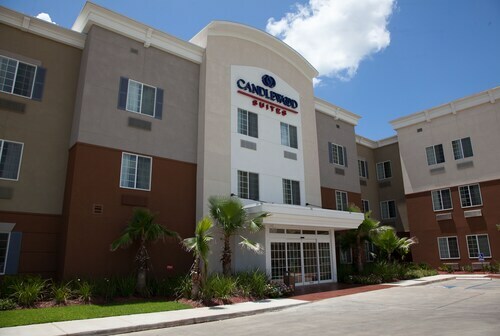 Staff was very nice, room was clean and ease of check in was great! Everything was good an the price was really reasonable. So you're thinking about a vacation to Alexandria? If you want a place to call home that's located close to Alexandria attractions, use Orbitz to pick your travel dates, and then presto! Look through the list of hotels and other accommodations to find those that are located near everything you want to see and do. 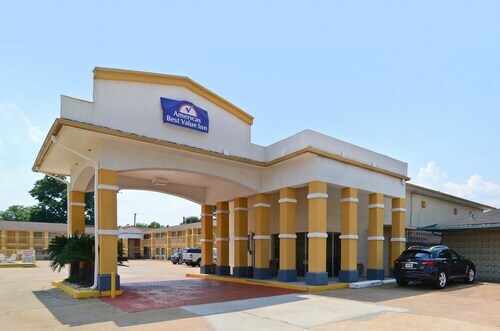 We make it easy to find a convenient flight to Alexandria, LA (AEX-Alexandria Intl. ), which is 9.1 mi (14.6 km) from the city center. Find the perfect flight quickly by using the filters on our site to narrow down your search. Go swimming when you stay at one of these Alexandria properties, appreciated for their pools. What's the Weather Like in Alexandria? We are very pleased with our accommodations at Candlewood! The room is spacious, extremely clean, and the kitchenette is perfect! We will definitely stay at Candlewood again.